Prevent double booking and book resources effificiently. The Intoweb Resource Booking Software can help you need an effecive tracking software and resource and equipment managment. The online Resource Booking Software and Diary Management can help you track resources and bookings online, while keeping a record of the booking information. Resource Bookings are set by date and are recorded for archives. 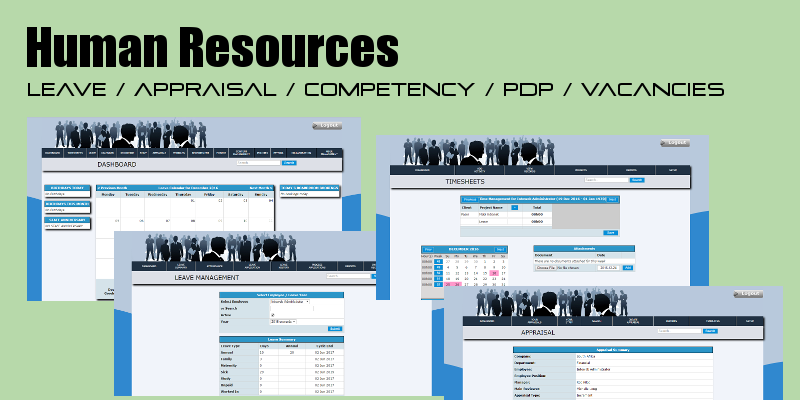 The Resource booking module can be used and purchased as a standalone version or as part of the Human Resource Suite. The online resource booking system uses internet access, allowing access from anywhere where there is internet access. The Resource Booking Module can be cusomtised according to your business or company's needs. Integrate the Resource Booking Module into the Time and Attendance Module which will allow you to book meetings and also view the availability of employees before booking them.